We specialize in the telecoms industry working with Tier-1 carriers, mobile operators, ISPs, datacenters and cable network providers. We have more than 100 members in 20 countries and growing rapidly. We spend lot of time in researching behavior, challenges and expectations that you may have. 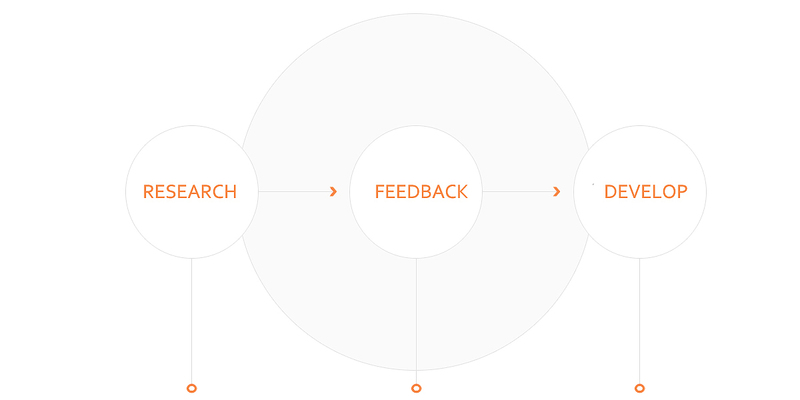 We keep our ears wide open and take feedback from you during the entire product development. While working with several verticals in the telecoms industry we identified massive gaps that are difficult to fill. Through 15 years of work with carrier sales teams we came across the challenge of capacity crunch. We know that last mile quotes, budgets and time constraint always add to problems for network planning teams. We know that our potential members have surplus telecoms inventory sitting idle in warehouses. We understand that how difficult it is to buy or sell used or manufacturer discontinued equipment. Feedback is an integral part of our development process, we believe bandwidth sales is a relationship based business, there is always a personal touch in buying or selling E1, T1, E3, DS3, STM-1, STM-4, STM16 or dark fiber. Paying a commission on the sale and purchase of your capacity routes and telecoms assets reduces your profit margins and return on investment. TelcoXchange bridges these gaps and provide you the real value for money. We do not charge commission for sales and purchases made through our platform. This membership-based platform allows you to trade bandwidth by searching submarine cable system name, landing station, capacity or city name. To maximize your return on your investment, you can trade your surplus and used telecom assets worldwide. We are a team of creative telecoms professionals who carry vast experience within the industry. We don’t believe in boundaries and our goal is to bring entire telecoms industry under one single platform. We offer an opportunity to expand your reach and widen your horizons. We offer you a platform where you can connect with carriers and telecoms service providers across the globe. We have tried to keep the design user friendly and made it useful for your day-to-day work life. Jargons are simplified, global nomenclature has been followed throughout whether its part numbers, submarine cable systems, capacity types or landing stations. We provide an Invaluable supplement to your sales and procurement functions. We act as a conduit between telecom companies.